January 28, 2019, Eureka – Late Friday, a federal judge found that the California Department of Corrections and Rehabilitation (CDCR) is systemically violating the due process rights of prisoners. The judge ruled that CDCR is violating the Constitution by repeatedly relying on unreliable and even fabricated confidential information to send California prisoners to solitary confinement. The court also found CDCR is using constitutionally flawed gang validations to deny people in prison a fair opportunity for parole. As a result of evidence submitted by the prisoners’ legal team, the judge extended by one year the terms of an historic settlement agreement to end indefinite solitary confinement in California prisons, including a provision allowing monitoring by plaintiffs’ counsel. Under a 2015 landmark agreement, nearly 1600 prisoners were released from isolated Security Housing Units (SHU) and CDCR agreed to substantially reform the process by which prisoners were placed and held in the SHU. Prisoners are no longer sent to SHU based solely on gang affiliation—often established on the basis of extremely insubstantial evidence—but only due to specific and serious rules violations. “Now that a judge has determined that California’s gang validation system is deeply flawed, the Parole Board must immediately stop relying on these old validations and give our clients a fair chance to earn release,” said Carol Strickman of Legal Services for Prisoners with Children. Lead counsel at the Center for Constitutional Rights, Jules Lobel, explained, “CDCR relies extensively on confidential in-custody informants, even though the California legislature and experts around the country recognize they are often unreliable. We hope this decision will provide momentum for California and other state prison systems to take steps to ensure that this type of unreliable evidence is not used to send people in prison to solitary confinement. Ashker v. Governor of California was originally filed by prisoners who had been isolated in the SHU for more than a decade based on alleged gang affiliation. 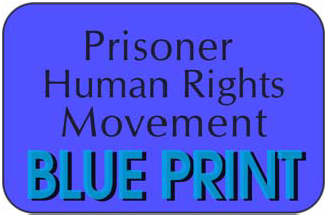 The lawsuit followed coordinated hunger strikes in 2011 and 2013 by over 30,000 prisoners statewide. On the third anniversary of the settlement agreement, former SHU prisoners published a statement marking their progress and highlighting work that remains in order to fully remedy their unconstitutional conditions. The Ashker plaintiffs are represented by the Center for Constitutional Rights, Legal Services for Prisoners with Children, California Prison Focus, Siegel & Yee, Weil Gotshal & Manges LLP, Bremer Law GroupPLLC, Ellenberg & Hull, and the Law Offices of Charles Carbone. Read the magistrate judge’s decision here. “Despite the repeated attempts by the prison regime to break the prisoners’ strength, they have remained unified in this fight,” said Marie Levin of CFASC and sister of a prisoner representative named in the lawsuit. 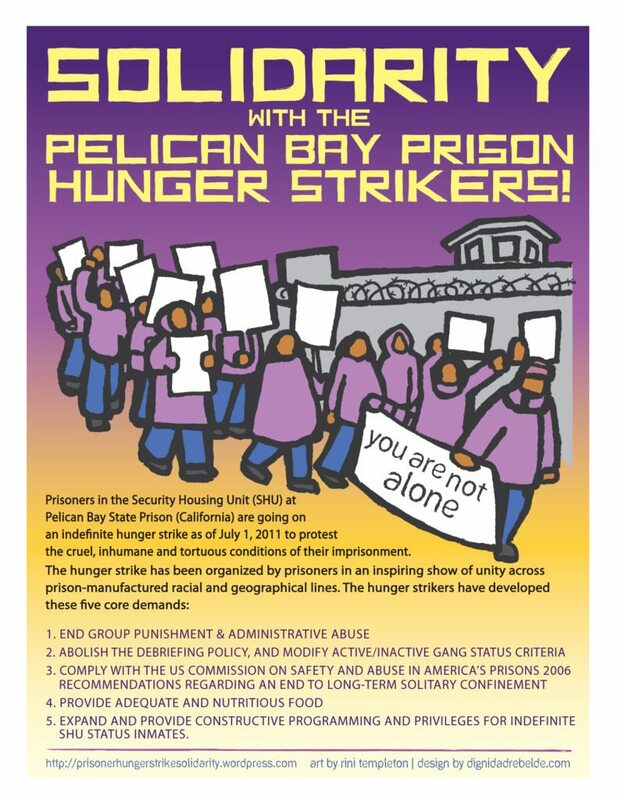 “The Agreement to End Hostilities and the unity of the prisoners are crucial to this victory, and will continue to play a significant role in their ongoing struggle.” The Agreement to End Hostilities is an historic document put out by prisoner representatives in Pelican Bay in 2012 calling on all prisoners to build unity and cease hostilities between racial groups. The settlement can be read on CCR’s website, along with a summary. CCR has also put up downloadable clips of the plaintiffs’ depositions here. Read statement from plaintiffs.